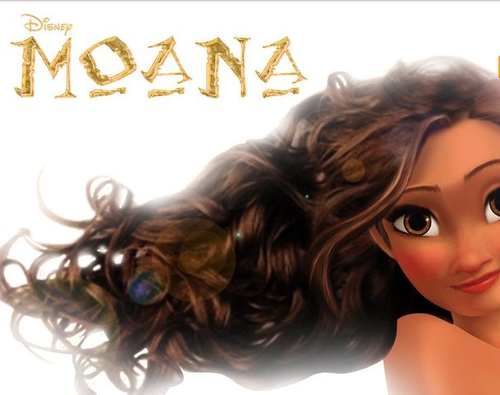 Moana modifica. . Wallpaper and background images in the Moana club tagged: photo moana edit disney movie animated feature 2018 2016 demigod demigods princess princesses hawaii. 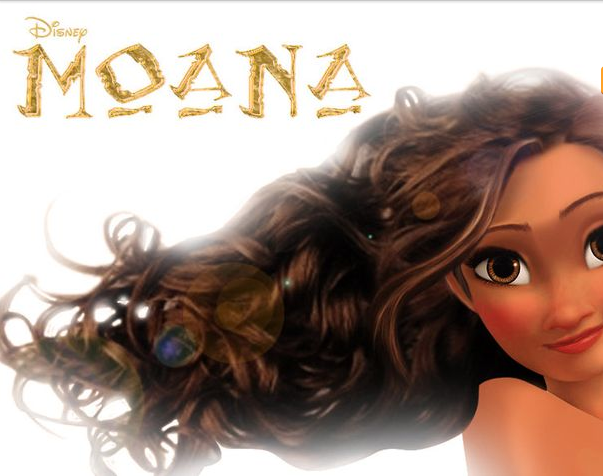 This Moana photo contains ritratto, headshot, primo piano, and closeup.